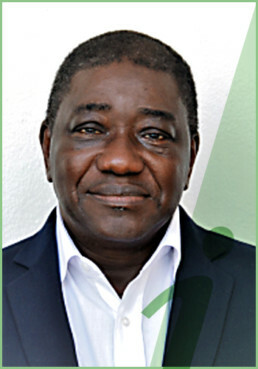 Professor Souleymane Mboup is a world-renowned researcher and professor. He is Head of the Bacteriology-Virology Laboratory at le Dantec Hospital in Dakar, which is a teaching hospital of Cheikh Anta Diop University. The Bacteriology-Virology Laboratory is Senegal’s reference laboratory, performing important research on HIV/AIDS and sexually transmitted diseases. Professor Mboup co-ordinates many activities, including at the national level with disease surveillance and monitoring programmes, and at the regional level with regional health networks. 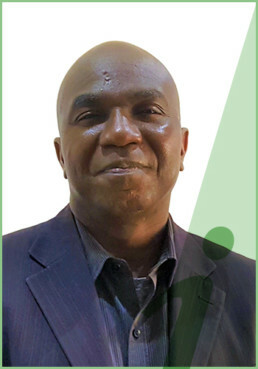 He works with the West African Network of Excellence for TB, AIDS and Malaria (WANETAM) and is the co-ordinator for West Africa Project Fair’s (WAPF) HIV research and prevention efforts. WANETAM is a collaborating centre for both UNITAID and ASLM. Professor Mboup recently established a non-profit laboratory organisation – the Institut de Recherche en Santé, de Surveillance Epidémiologique et de Formation (IRESSEF) in the Diamniadio District near Dakar. 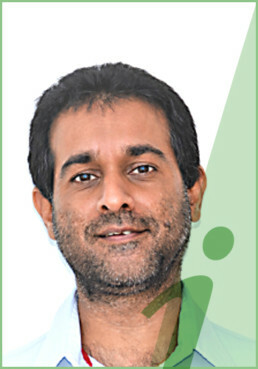 Dr Ilesh Jani is the Director General of the Instituto Nacional de Saúde (National Institute of Health) in Mozambique. 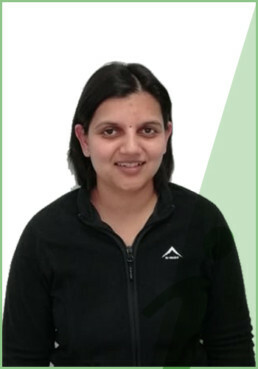 Dr. Jani’s research interests involve HIV/AIDS vaccines and point-of-care laboratory tests, including the deployment of these technologies in resource-limited health systems. 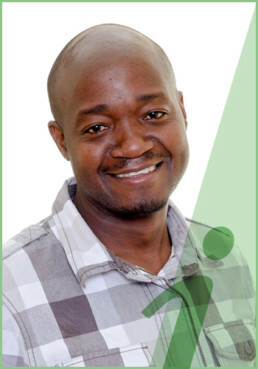 Dr. Jani is currently leading various projects in the areas of research, public health and education with the objective of strengthening the health system in Mozambique. 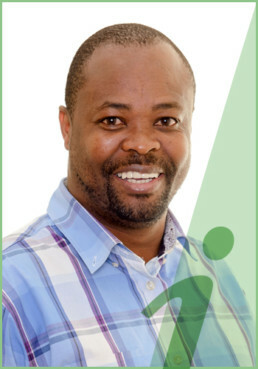 He is a member of the Executive Board of the International Association of National Public Health Institutes (IANPHI), a member of WHO’s Strategic Advisory Group of Experts (SAGE) on immunisation and he is a member of the Program Committee of the Conference on Retroviruses and Opportunistic Infections (CROI). Maimouna Traoré-Mané is the Financial and Administrative Program Manager at the Institut de Research en Sante de Surveillance Epidemiologique et de Formation (IRESSEF) in Dakar, Senegal, where she has been working for the past eight years to support the management of numerous Centers for Disease Control and Prevention (CDC) and other United States Government (USG) funded contracts and grants. 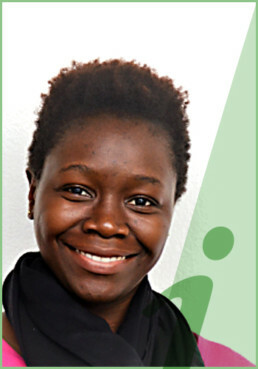 Ms. Traoré-Mané’s experience includes a Bachelor of Arts (B.A.) in Business Administration from Georgia State University (Atlanta, GA) and Masters in Financial Accountability from York University (Ontario, Canada). Ms. Traoré-Mané has over 12 years of experience in financial management and banking. 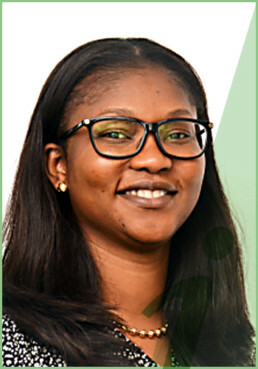 Prior to joining IRESSEF, Ms. Traoré-Mané worked as a Personal Banker at Bank of America and Accounts Manager for the Royal Bank of Canada, where she provided customer service support for accounts management and investment portfolios, and ensured compliance with banking and other financial regulations. João Baptista is the Budget and Finance Lead at the Instituto Nacional de Saúde (INS). Currently, he is the head of Cooperative Agreement (CoAg) between the INS and the Centers for Disease Control and Prevention (CDC), positioned within the President’s Emergency Plan for AIDS Relief (PEPFAR). He controls all administrative and financial activities of the project and has extensive expertise in financial management of several INS projects. Djibril Wade obtained a Master’s degree in Biology and a university diploma in Biological Retrovirology before being awarded a scholarship from the Belgian Directorate of Cooperation and Development to start a PhD at the University of Antwerp in Belgium. During his PhD research, entitled “Evaluation and Decentralization of CD4 T-cell counting technologies in Senegal,” Djibril assisted with the implementation of a national CD4 Quality Control program and in the decentralization of CD4 monitoring in remote areas. 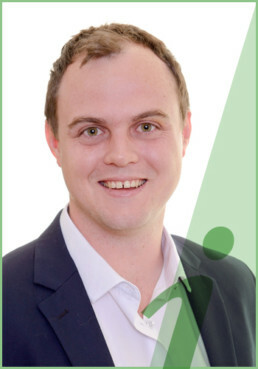 He obtained his PhD in Biomedical Sciences in June 2015 and is the author and co-author of eight papers published in international, peer-reviewed journals. During his post-doctoral research, he was involved in a Clinical Trial assessing the safety and immunogenicity of an Ebola vaccine. His research interests include diagnostic tools and correlates of immune protection from Infectious Diseases, especially HIV, Tuberculosis, Hepatitis and other Emerging and Neglected Tropical pathogens, including Ebola infection. He joined IRESSEF (Institute of Research in Health, Epidemiological Surveillance and Training) in August 2016. 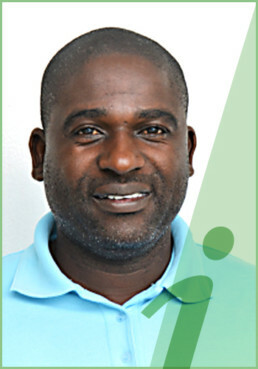 Djibril is the Project Manager for iLEAD Senegal. 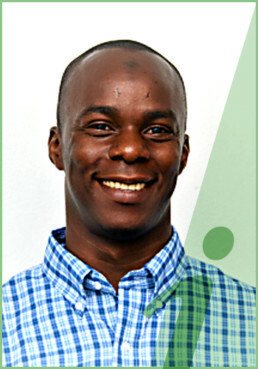 Dr Moussa Sarr is a senior epidemiologist at Westat and Head of the Cooperation Group at IRESSEF. Since 2010, Dr Sarr has worked with Professor Mboup and the US PEPFAR program to support laboratory capacity-building activities in sub-Saharan Africa, including the implementation of effective laboratory quality management systems, with external quality assurance (EQA) and EQA costing. Key objectives of this effort are to address existing challenges and gaps in HIV testing and to ensure access to high quality HIV diagnostics. Dr Sarr also works with the Cheikh Anta Diop University and the US CDC Global Health Security Agenda (GHSA) Program to strengthen the laboratory system in Senegal, so that it can respond to infectious disease outbreaks, health threats and PHEICs on an ongoing basis. Dr Sarr is also co-principal investigator of the Demonstration HIV Pre-exposure Prophylaxis (PrEP) Project in Dakar, Senegal, which is funded by the Bill and Melinda Gates Foundation. 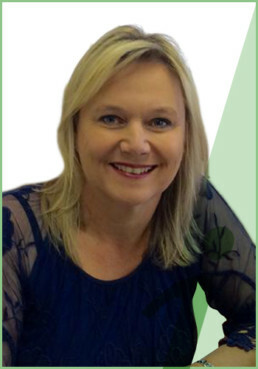 Dr Sofia Viegas, PhD, is the overall laboratory advisor for iLEAD in Maputo, Mozambique, providing technical and scientific advice for all laboratory activities. 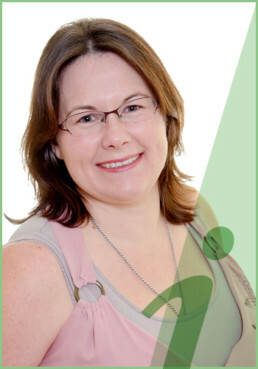 Dr Viegas has been a researcher at INS since 2006. Her previous work at INS has included coordination of the bacteriology laboratory (2010 to 2011) and coordination of the activities of the Tuberculosis reference laboratories (2011 to 2015). 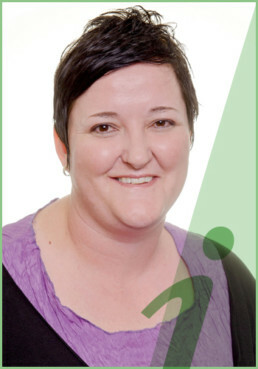 She is also Head of the Department of Laboratory Network and Reference Services at INS. Her main research interests include Tuberculosis and laboratory diagnostics. 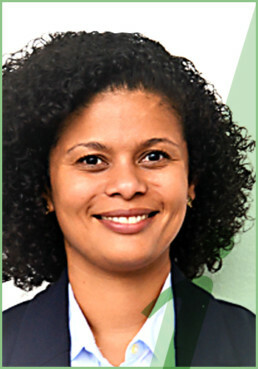 Nádia Sitoe, MSc, is the head of the Cellular Immunology Laboratory at the Instituto Nacional de Saúde (National Institute of Health) in Mozambique. 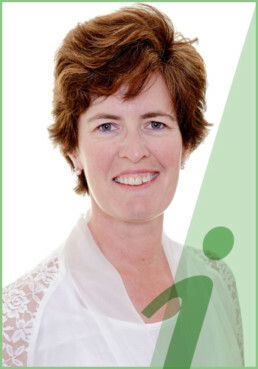 Her research interests include immunology of HIV/AIDS and its coinfection and point-of-care testing for HIV. Currently, she is the laboratory coordinator of the TB sequel multicentre study, in Mozambique. 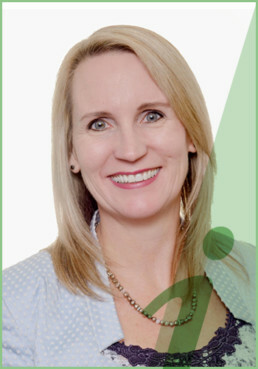 She has experience in working as biologist in a CD4 testing network and in laboratory quality system management. Nadia is the Project Manager for iLEAD Mozambique.